Dr. Coralnick started with West Reading Radiology Associates in September, 2007. 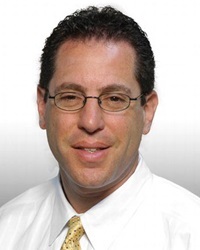 Dr. Coralnick previously worked seven years as MRI director for Grandview Radiology Associates. His special interests include body and musculoskeletal imaging. In addition, Dr. Coralnick served on the WRRA Board as Treasurer from 2012-15.